Feel free to share this post and leave a comment for this endearing family. 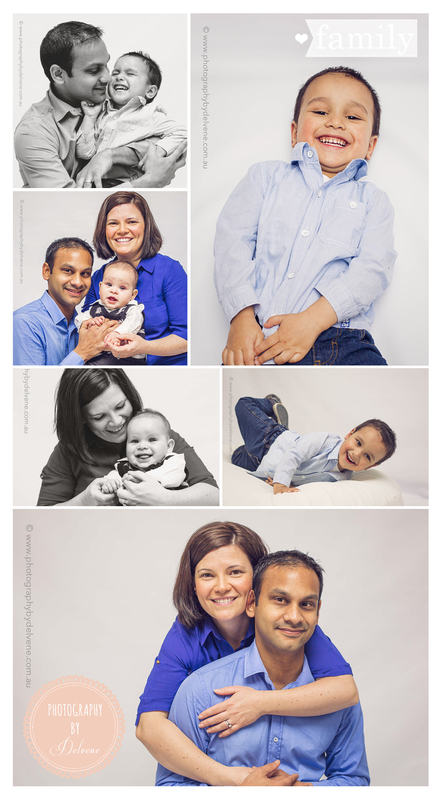 If you are interested in booking a family session or would like more information, leave me a sweet little note through my Contact Page or visit http://www.facebook.com/PhotographyByDelvene. Don’t forget to like us and share our page!